HEHEHE! I love the red/blue shared love for these! So adorable!!! 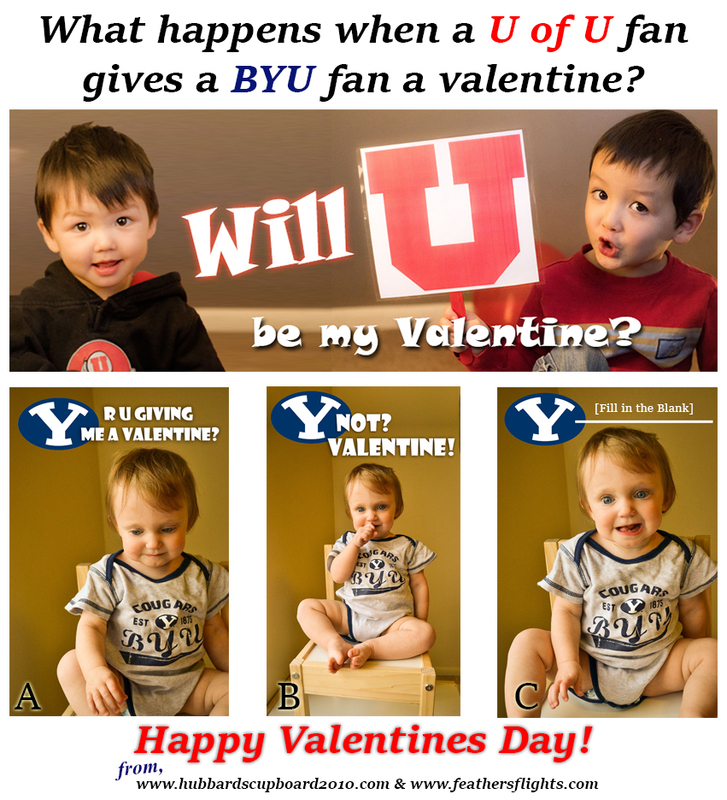 I’m from the ‘other blue school’ up north, but these are still about the cutest Valentine’s ever!